Good morning, I hope you are having a good week. 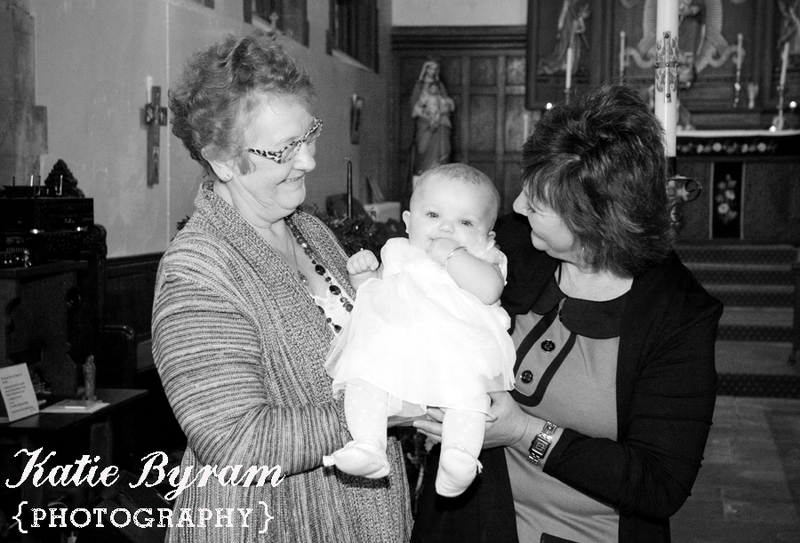 Today I thrilled to welcome Katie from Katie Byram Photography to share with you the reasons for having a professional photographer at a Christening. 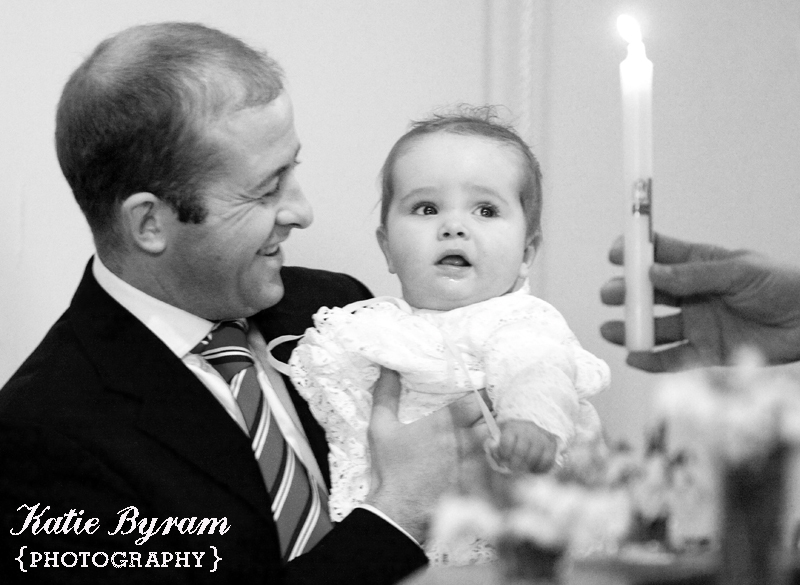 I have recently had the pleasure of photographing some beautiful christenings, and several people have been pleasantly surprised that they are able to have high quality images similar to that from a wedding, at their child’s christening. I am surprised at the number of people who don’t realise this service is available and opt to have blurry low resolution mobile phone snaps of their child’s special day. 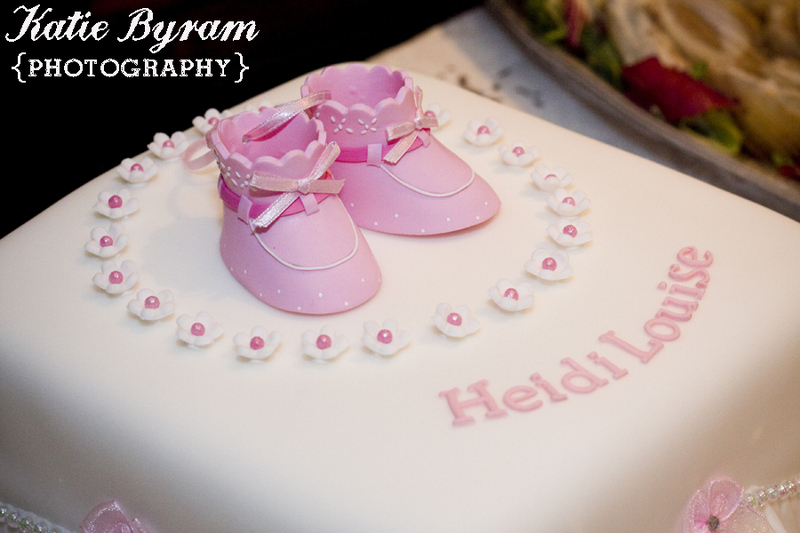 I wanted explore the reasons why you should consider hiring a professional photographer, as it is something that is often overlooked when planning a christening or a naming ceremony. 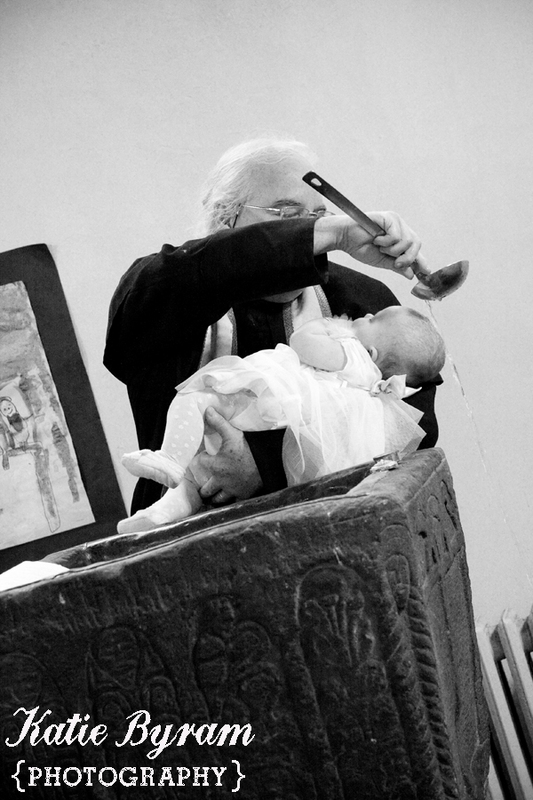 A christening happens once in a child’s lifetime. 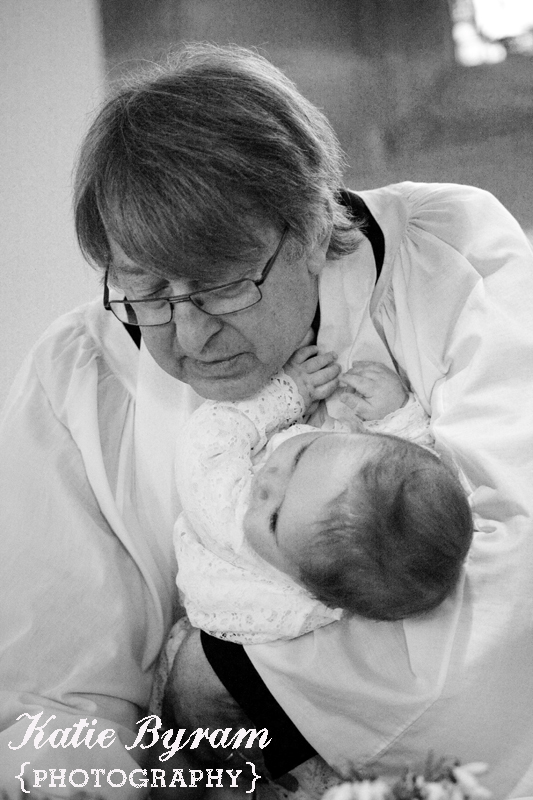 More than likely, they will be too young to remember it, so having photographs they can treasure and look back on is a precious thing. 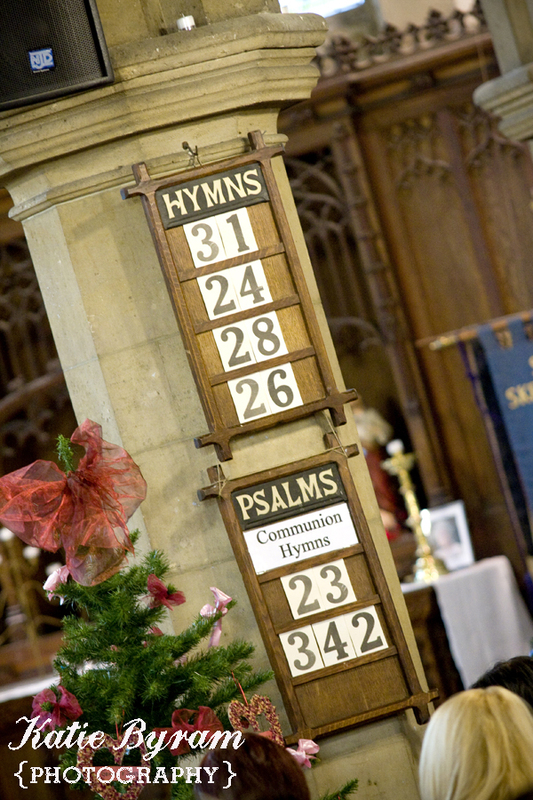 Compact & mobile phones cameras do not generally work in low light in the church, and flash photography is often prohibited, meaning your images are generally blurry. 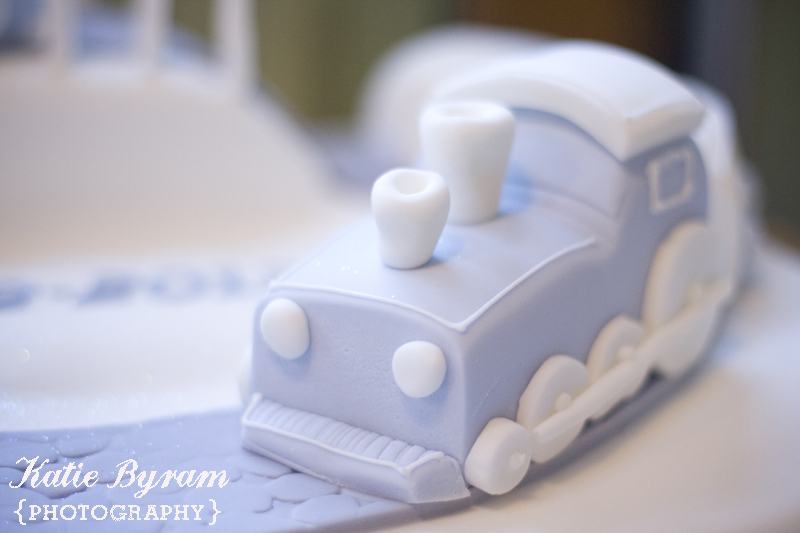 A photographer has a professional kit meaning they can get gorgeous images in low light. 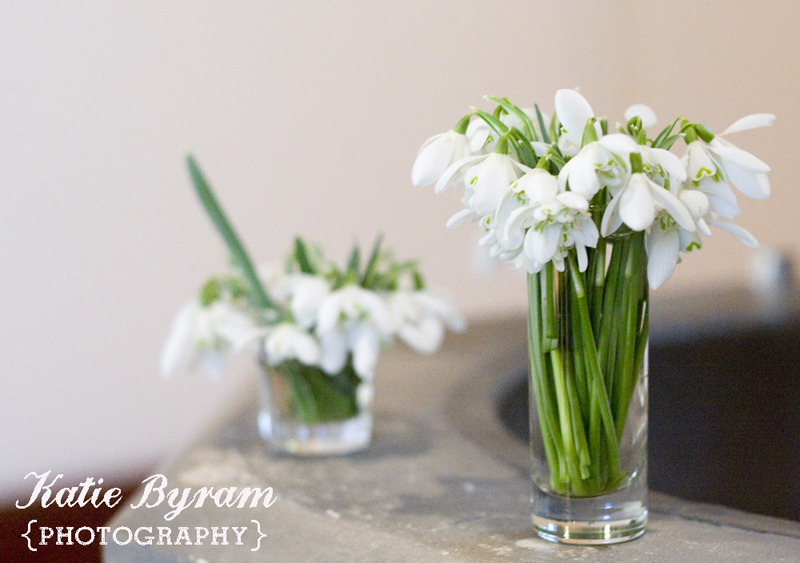 A photographer has experience and ‘the eye’ of all the creative ways to take your photographs, meaning your images have an arty and stylish feel. 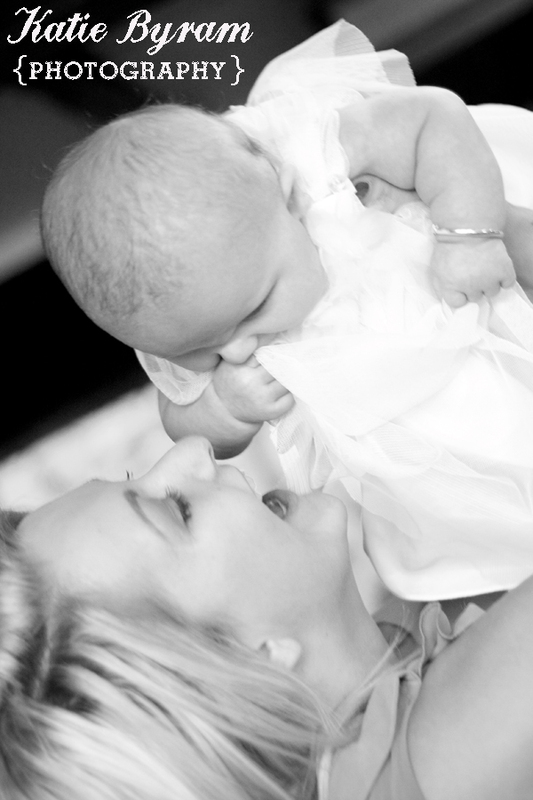 Having a photographer there will ensure the christening is a relaxing experience as your main focus can be on your child and your family, whilst knowing the photographer is capturing all of the special candid moments of your day. 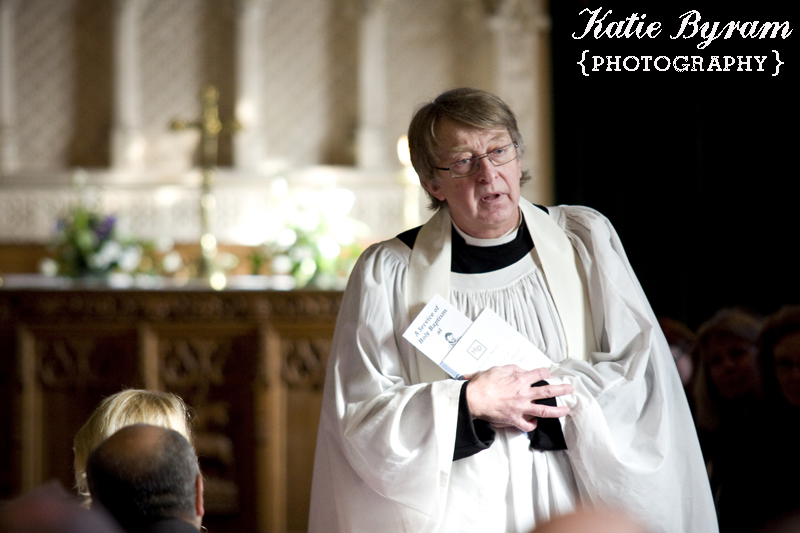 A professional photographer will have experience in events, weddings and christenings, and quietly blend into the background of the day, ensuring they are unobtrusive in their approach. 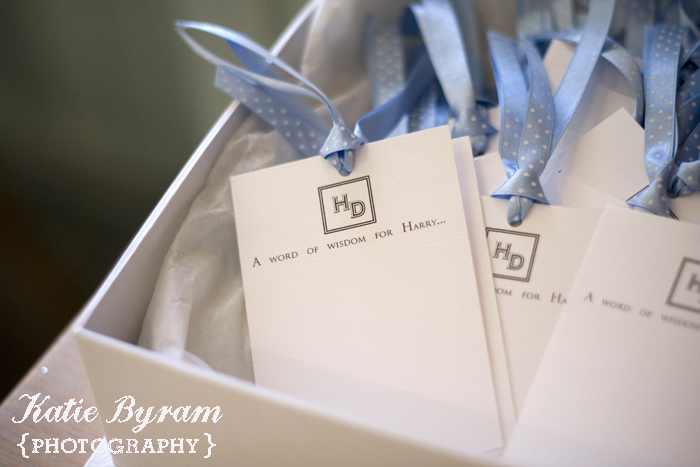 You will not have to worry about your camera being fully charged or whether you cleared your memory card, your photographer will not only have their main kit, but a back up incase anything goes wrong. 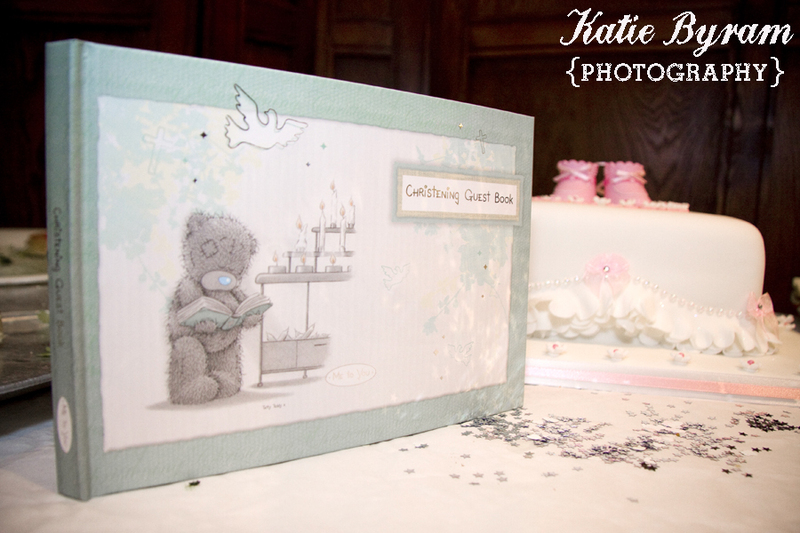 A photographer may also offer professional album design of the images from the christening, which is a fantastic precious family keepsake, and something that will last a lifetime. 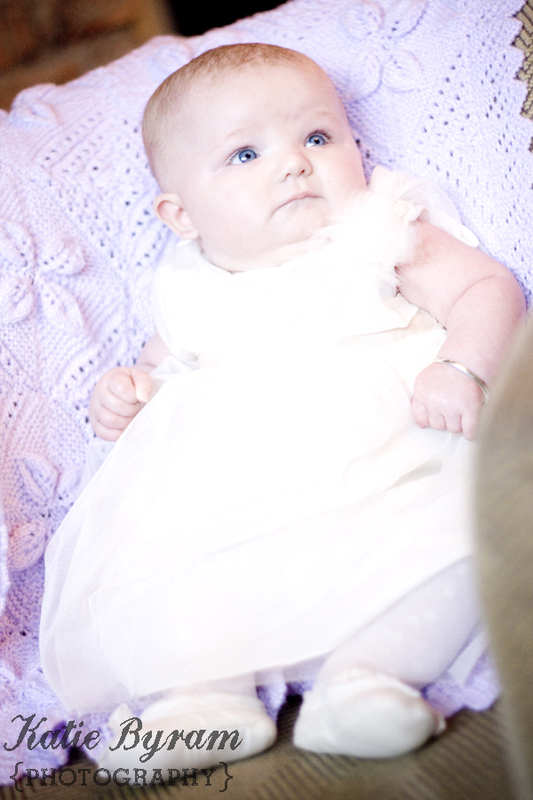 Careful planning, effort and money goes into a christening ceremony, and this is a once in a lifetime event for your child. 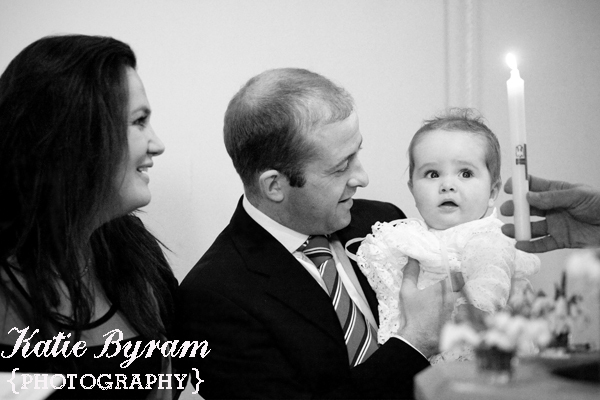 Having a professional photographer means that you have a permanent record of your day for all of your family to look back on for years to come. 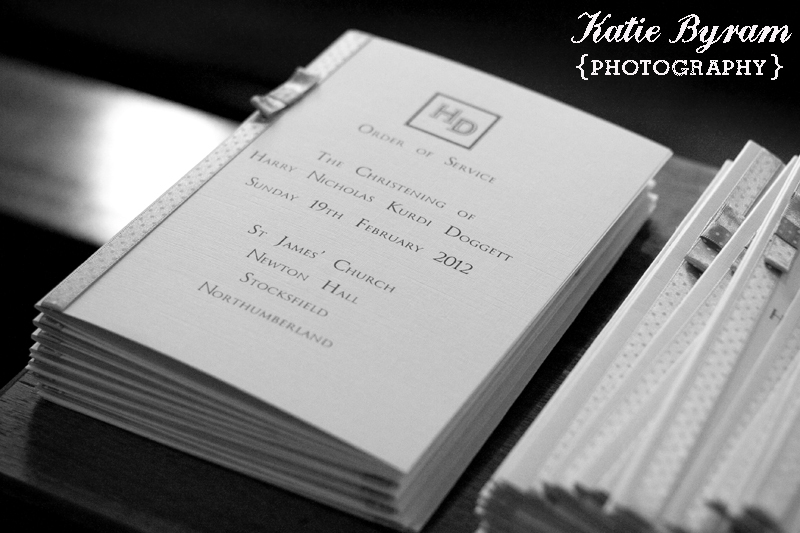 Katie Byram Photography is a photographer based in Newcastle Upon Tyne, and covers all of the UK for weddings, christenings, events, portraits and corporate photography. 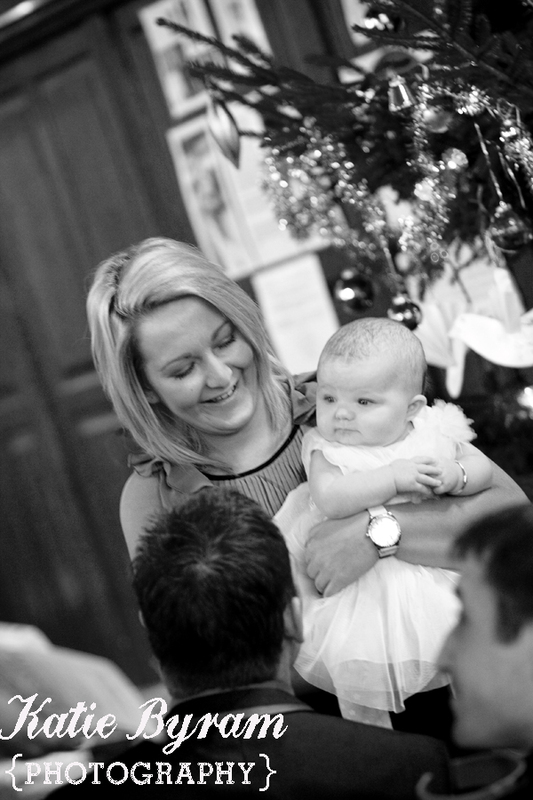 Thanks Katie, I am sure this will help many new parents trying to decide whether to book a professional photograher for their childs christening.